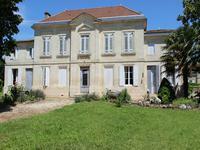 Pretty detached stone property with bags of charm, former 'relais de poste' dating from the . . . Pretty detached stone property comprising main house and separate annexe. Large lounge with . . .
Beautiful and romantic character stone property in quiet and pretty village, with enclosed . . .
Large detached stone property with original features. Entrance, 2 lounges, dining room, . 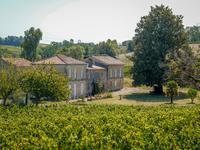 . .
35 mn to BORDEAUX, BEAUTIFUL VINEYARD WITH 14,5 ha of vines making a tasty and award . 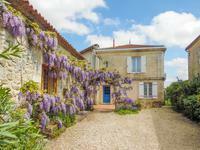 . .
Charming stone property with bags of history, recently renovated using high quality . 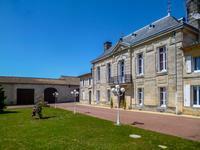 . .
Detached stone house with over 5 acres of land, ideal for horses. Very large open plan . . .
Large stone property with bags of character, renovated in contemporary style to marry with . . .